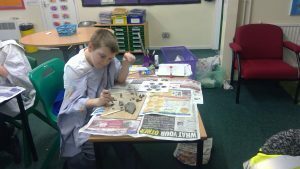 Home / Creative Arts / Frogs! 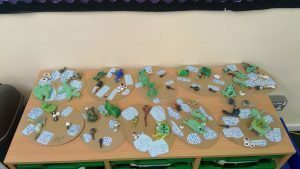 In Kingfisher class, we have been learning all about life cycles! 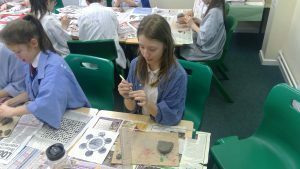 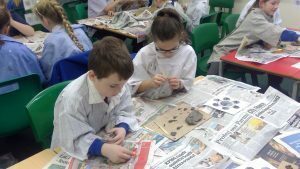 We created our own amphibian life cycle out of clay and painted them – we’ve even got tadpoles in a tank in Heron class! 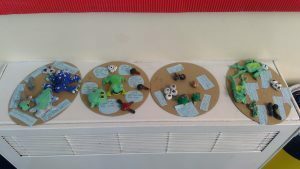 This week, we are writing our very own explanation texts for this life cycle!